Create a memorial or Search a memorial ? You have already register as , You can't continue for this selection. Without a doubt the number of Anzacs that have fought across the globe since the turn of the 20th Century is astounding, what’s more is that the stories of many of these Heroes often get lost or forgotten in the translation from one generation to the next. The good news is that we can help you bring those stories together in one place so that these lives can be remembered and shared with family and friends in an instant. Each memorial page includes a complimentary grave marker to remember their location too. Check out our memorial pages to see how others have remembered their loved ones. Without a doubt the number of Anzacs that have fought across the globe since the turn of the 20th Century is astounding, what’s more is that the stories of many of these Hero’s often get lost or forgotten in the translation from one generation to the next. Each memorial page includes a complimentary grave marker to remember their location too. Check out our memorial pages to see how other’s have remembered their loved ones. How do I make a page & What are the benefits? We offer perpetual memorial pages which cost zero to set up and can be passed on to family members later for posterity. 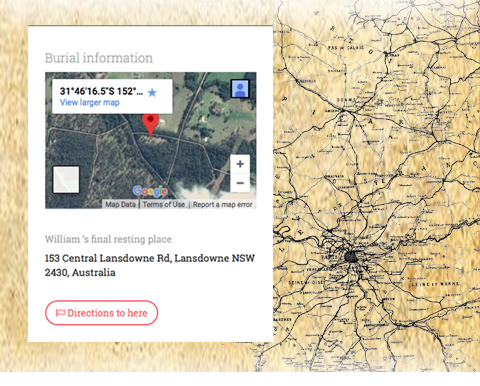 Each memorial page has the opportunity to upload a collection of photos and videos and tributes, as well as the ability to show accurately the grave position of a passed individual within a cemetery anywhere across the world. What’s more, as the pages are perpetual and permanent they are the perfect way to commerorate and celebrate when using social media as an online place to visit and post long term and lasting tributes to honour the memory of the fallen. We are very pleased to include a grave finder on the site, you can record the specific location of a grave site directly to the memorial page so that the information can be shared easily with others. This is no a general location but the actual plot within a cemetery or burial ground. 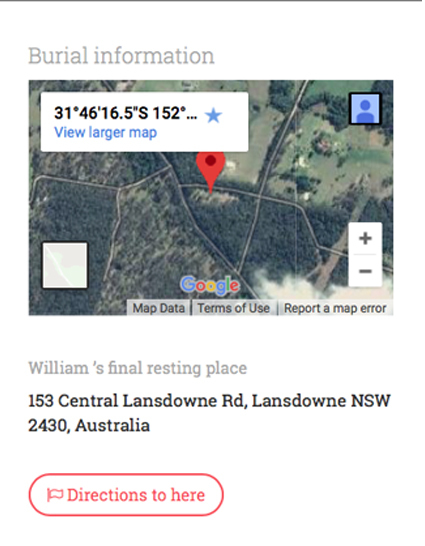 Once you’ve added the location you get real-time directions thatyou can share with others, saving you and your loved ones from having to search through an entire cemetery. Not physically close to the site? I’m sure you’ll agree that in everyone’s family there are stories of hardship and honour or duty. Our own family’s Great Aunt EDNA had all the virtues of a true hero growing up at the turn of the century (born; 1904). 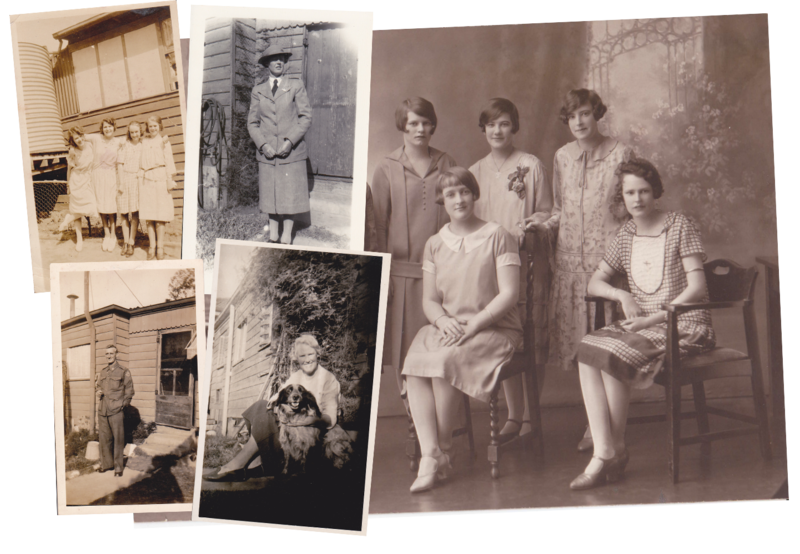 Despite living through the hardship of WWI and the depression, Edna was an active participant in supporting roles with the local Fire brigade (Lakemba NSW) during WWII while the Men were overseas. As well as that she offered care and assistance to returned soldiers from their difficult experiences in Europe and abroad. It’s simple stories such as these aided by images of the lives of our loved ones that help paint wonderful pictures and keeps the memories alive. Who in your family - would you like to Memorialise? What costs are involved with a Page? Creating a memorial page is free and these are kept available 24/7 anywhere online permanently. To host a page online publicly for a year costs the equivalent of a cup of coffee, this charge simply covers the costs of hosting and streaming content on the yourdeparted servers. Most people would agree that for the price of a cup of coffee it’s hard to find better value and a simpler solution. Don’t be suprised but plenty of family treasures and heirlooms are discovered in a box under the bed or in a cupboard after family pass away. Often this is simply because people are not sure how to honour or do this material the justice it deserves, consequently even though these remnants of previous generations were really important, unfortunately often the meaning and significance is lost. 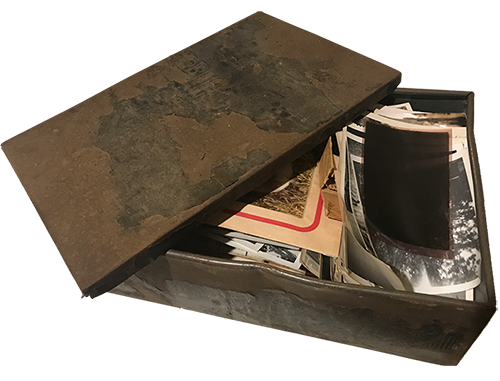 If you know someone who has family members or Heroes that they would like to immortalise, then why not do them a favour by sharing this page with them so that their stories can be told and their memories can live on? © 2018 Your Departed. All Rights Reserved. You should choose at least one event.